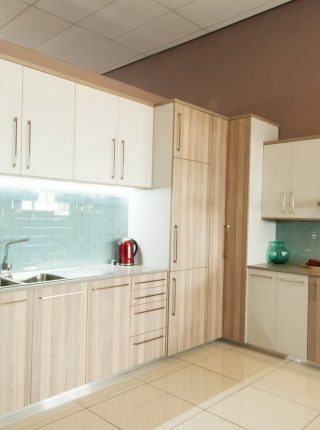 MelaWood is Ayoba Board's leading brand of decorative melamine faced board (MFB). 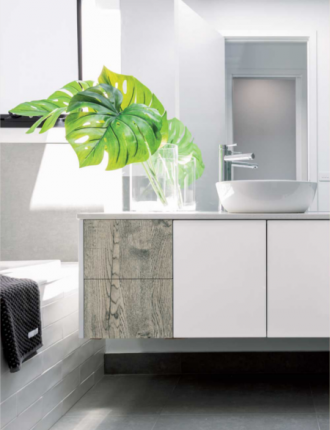 MelaWood is available in four surface finishes, Peen (a textured, stipple), Ashwood (an embossed, woodgrain), Linear (a deep textured, straight wood grain) and Natural Touch (a luxurious matt). 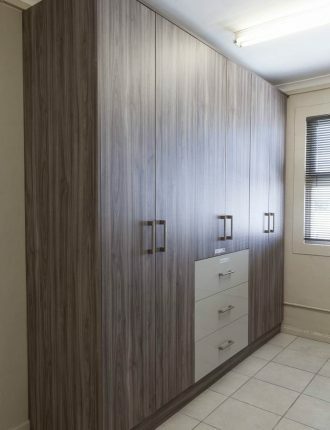 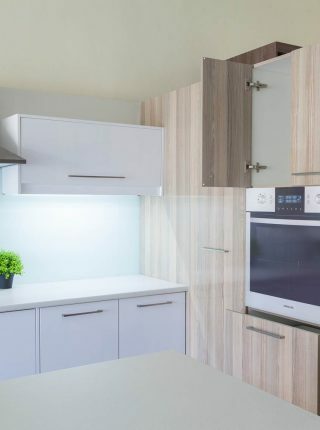 MelaWood uses either BisonBord or SupaWood as a core, with melamine-impregnated, decor paper bonded to the board's surfaces under heat and pressure. 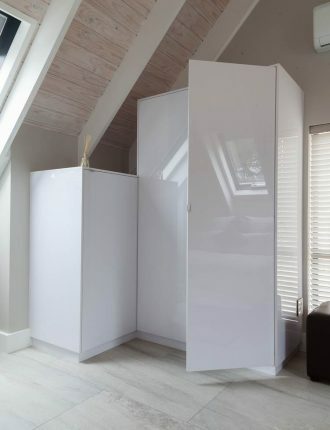 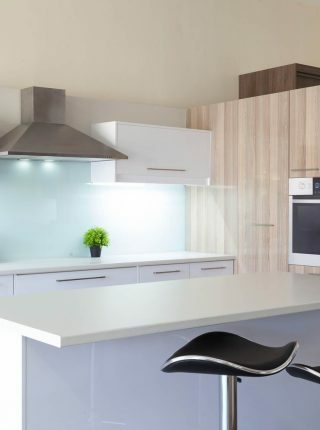 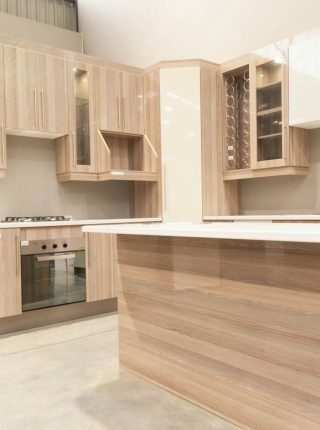 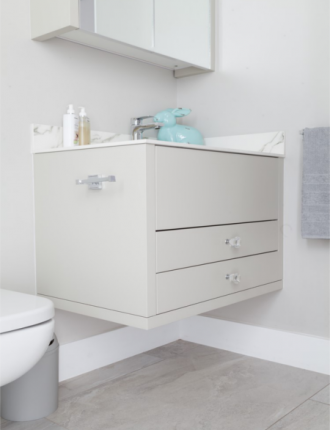 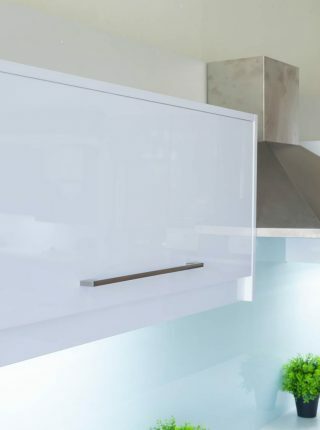 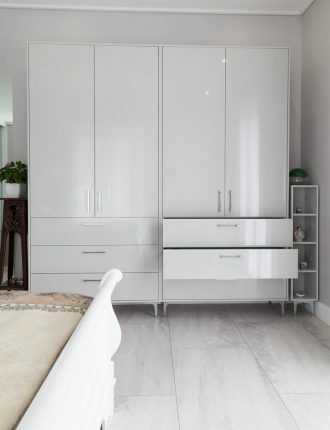 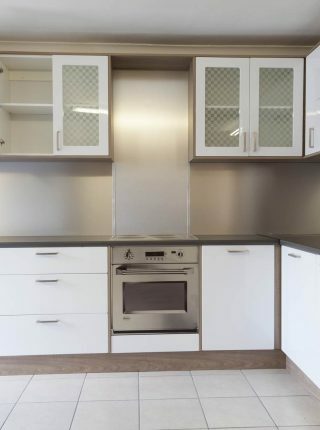 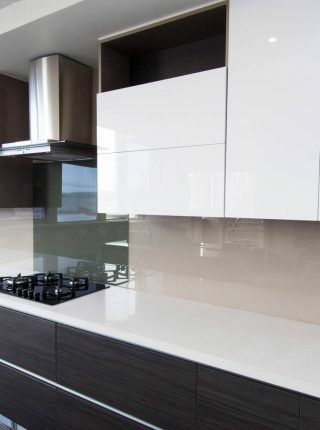 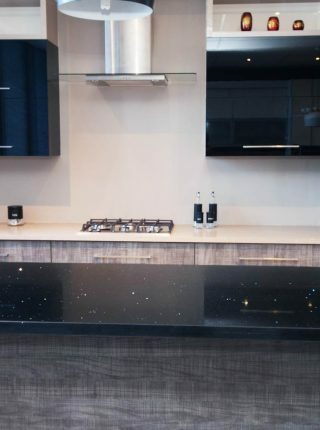 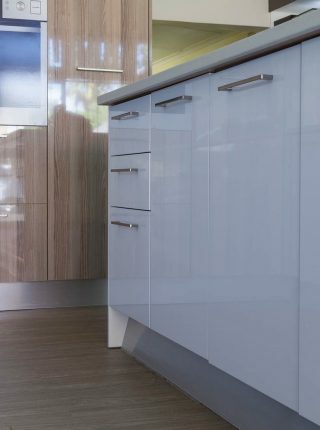 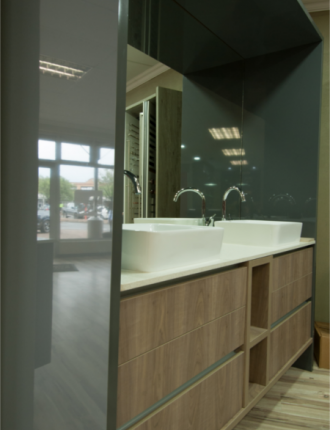 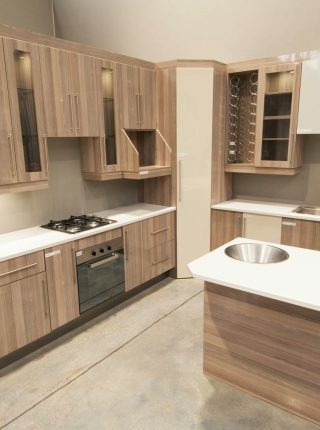 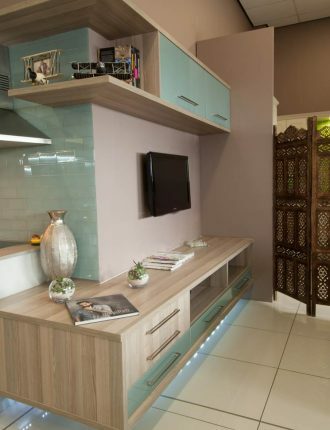 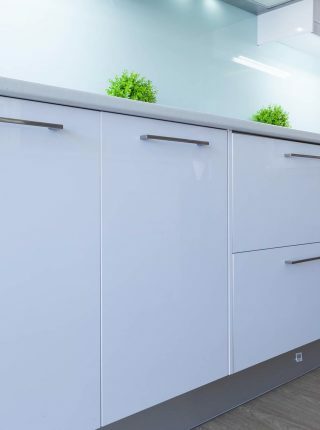 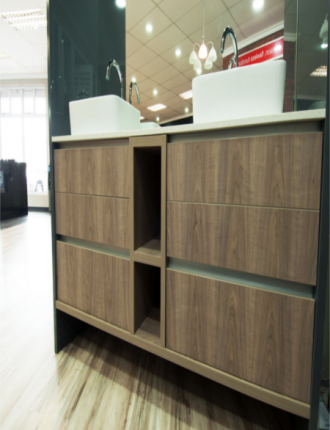 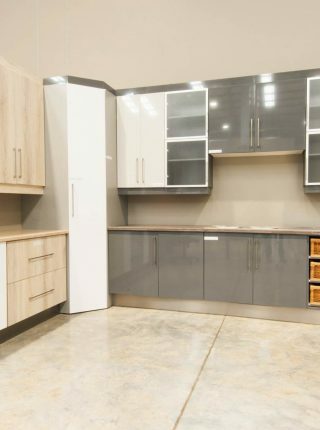 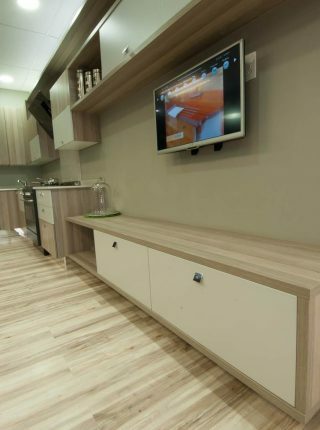 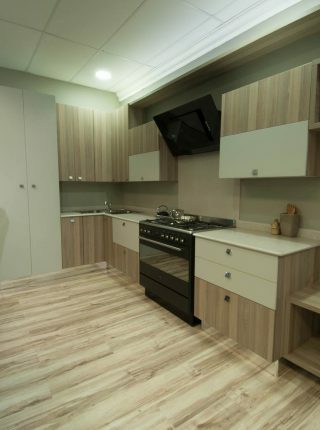 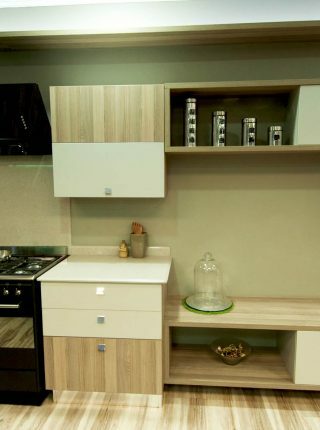 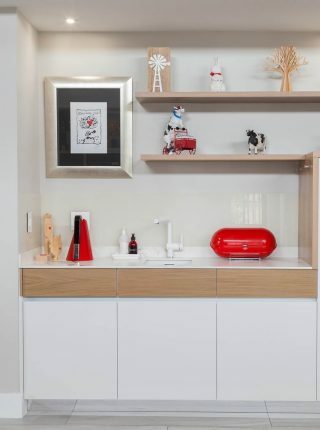 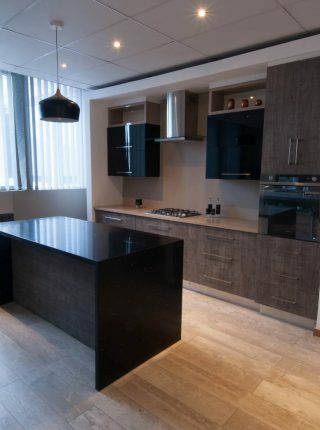 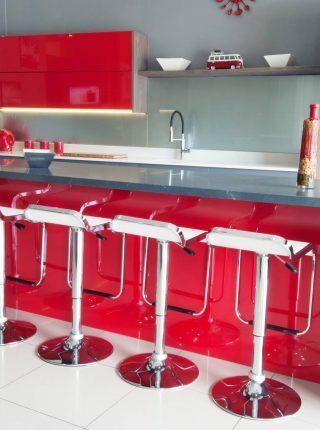 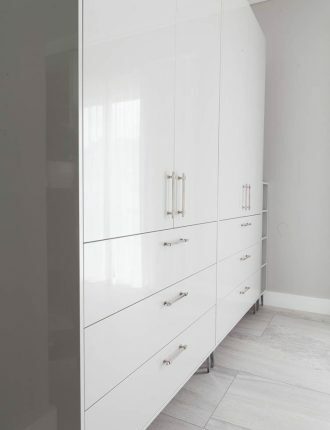 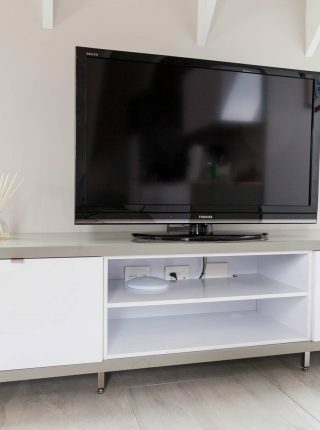 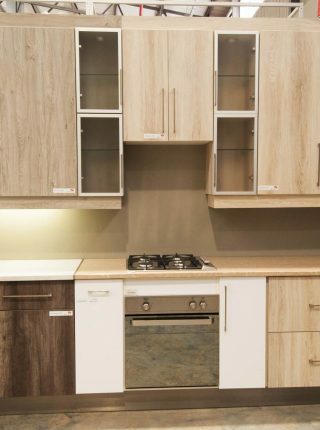 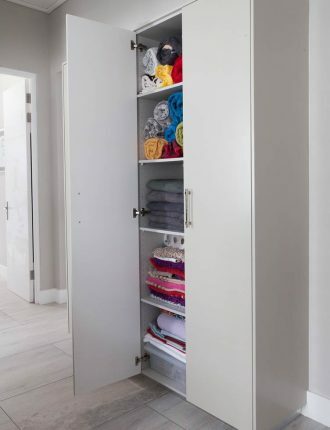 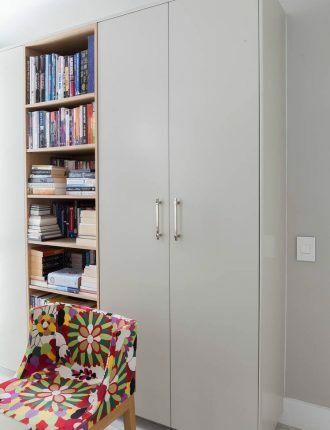 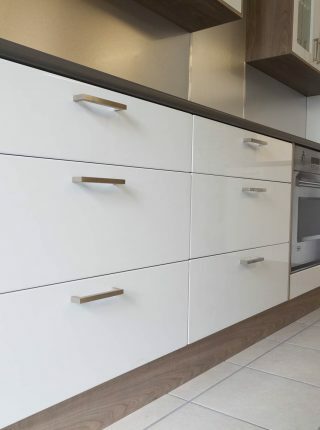 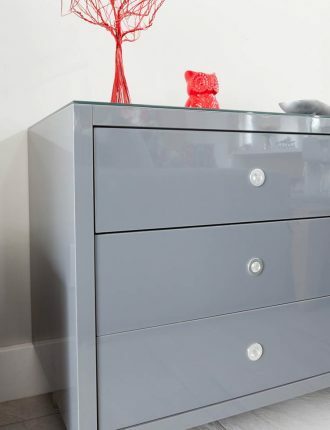 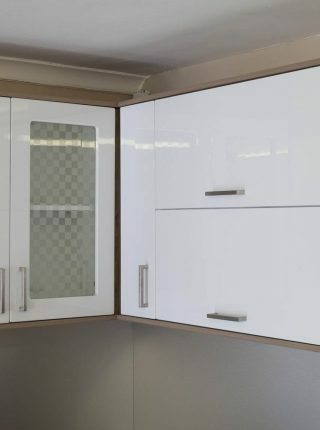 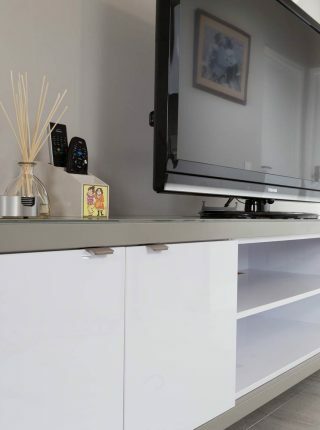 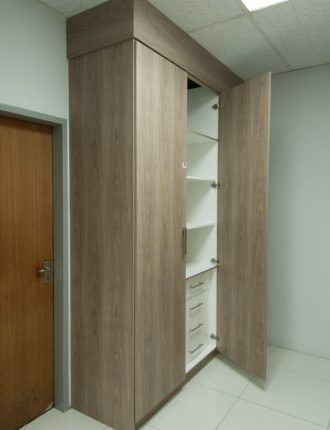 This gives MelaWood its durable, moisture resistant surface, making it the ideal choice for kitchens, built-in-cupboards, furniture, offices and shopfitting.